Great lot, Satterberg Estates Kingsburg. Lot 9. 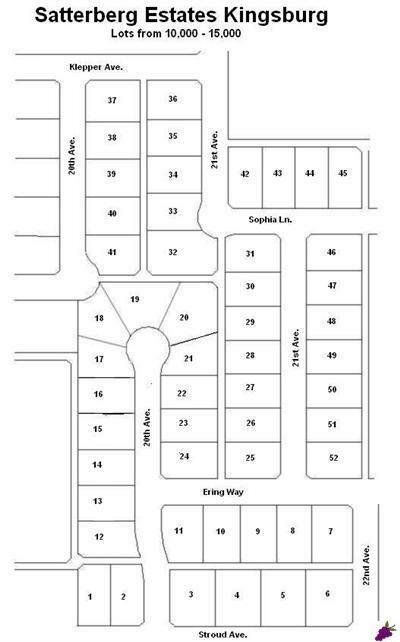 Will become one of the nicest subdivisions in Kingsburg. Surrounded by beautiful custom homes on all four sides. 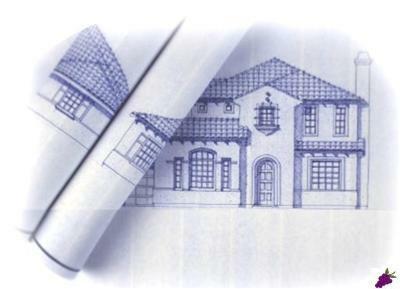 You can use your own builder or we can help you with building your custom home. Only minutes from Fresno or Visalia, and just under Heaven sits the Satterberg Estates Subdivision nestled in the highly desirable N/E area of Kingsburg. You will fall in love with our little Swedish Village. Kingsburg boasts Swedish architecture and village atmosphere where people know each other and say hello on the street. Residents can and do walk around the town, day or night, shopping, dining, or just taking a leisurely stroll. You will feel safe and Valkommen (Welcome) here where the quality of life is enhanced for present and future generations.